The family behind what was once one of Germany's biggest pharmacy chains, Schlecker, have been sentenced over the company's collapse. Almost 50,000 employees were left out of work in Germany and across Europe after Schlecker filed for insolvency and closed all its stores in 2012. 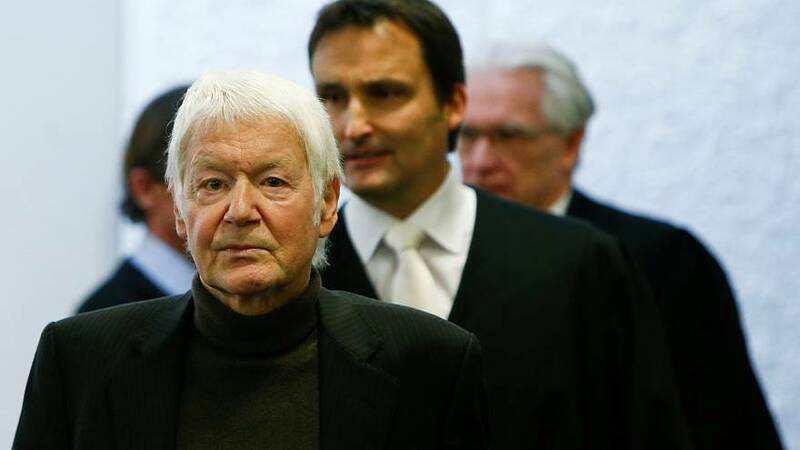 The firm's founder, Anton Schlecker, was handed a suspended prison sentence and a 54,000 euro fine, while his son and daughter were jailed for more than two years each. Lars Schlecker, 46, and Meike Schlecke, 44, were found guilty of theft and deceiving shareholders. The court in Stuttgart found that the family had siphoned off several million euros before the bankruptcy. Hit by competition from rivals Rossmann and dm, Schlecker filed for insolvency nearly six years ago after it failed to secure funding to upgrade its stores. The judge said Schlecker had only 7 million euros of liquidity left by early 2011 and had no chance of obtaining loans to invest in its stores and pay its suppliers.